Winnow Solutions - The most accurate and profitable way to reduce food waste in your kitchen. The most accurate and profitable way to reduce food waste in your kitchen. Now enabled with cutting-edge AI technology. Food waste is thrown away and the photo and weight are captured by Winnow Vision. After a short period of training the model, Winnow Vision recognises the wasted food. Users receive regular reports that highlight the volume, value, and environmental impact of the waste. Kitchens that adopt Winnow save an average of $35,000 per year. 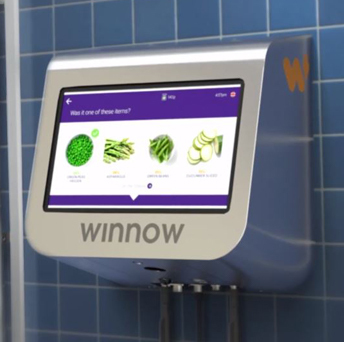 Winnow is the leading food management solution for contract catering, hotels & casinos, quick service restaurants, supermarkets, and cruise ship sectors. 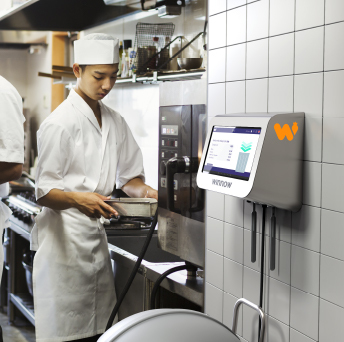 Thousands of chefs in over 40 countries are saving over $30 million annually with Winnow - a meal saved from the bin every two seconds. Winnow Vision is an award-winning technology that takes kitchens to the next level by improving accuracy, saving time and eliminating human error. Simply, when food is thrown away Winnow Vision captures the food item and weight using a camera and scale. Each system is customised to an individual site. 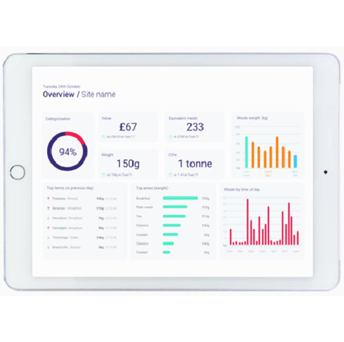 From day one, Winnow Vision offers improved data accuracy by validating each food waste transaction, providing richer insight to help teams reduce waste. Intuitive food waste tool loved by over 1,000 kitchens globally in over 40 countries. Kitchens that use Winnow Waste Monitor reduce food waste by over 50%, and cut food costs by 3-8%. "We’ve seen a 70% reduction on waste, and the team has really embraced Winnow. 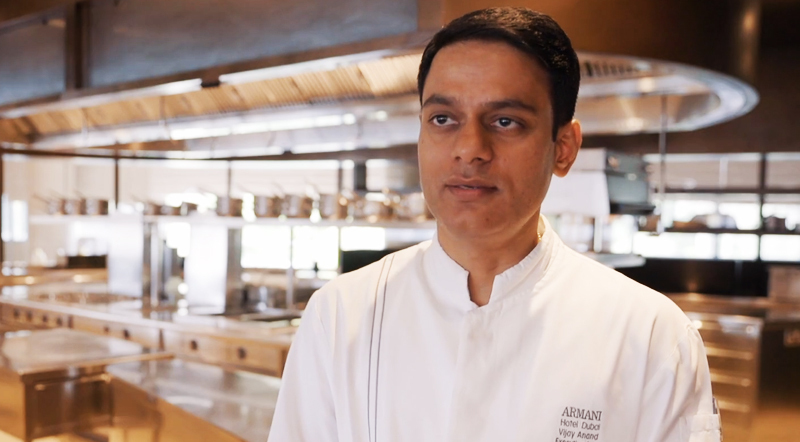 It’s for the chefs’ benefits as well, because they are not wasting their time over producing food." 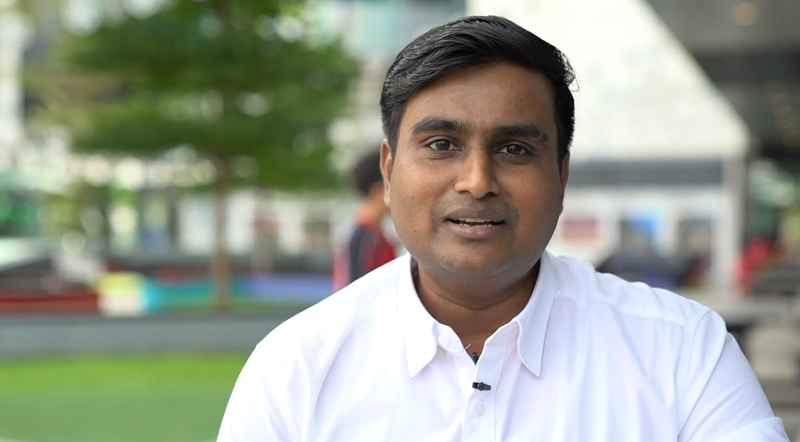 "I was very keen to start working with Winnow. It has a unique concept of saving food waste while impacting your food cost." Put a stop to wasteful spending and increase your profits. Improve customer satisfaction. 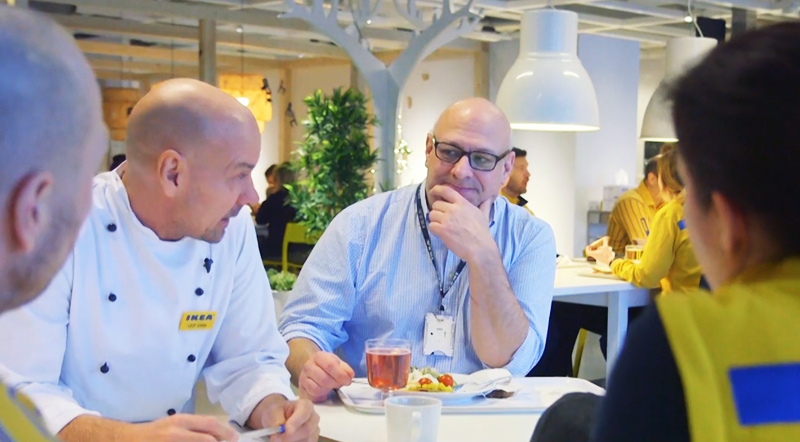 "When we implemented Winnow, we targeted to reduce up to 40% of food waste. Currently we are able to maintain 55% of food waste reduction and save annualy SGD 60,000 ($45,000)"
"Working with Winnow we can use food in a more sensible way and at the same time we are saving the environment and costs. It is a win-win situation for everyone." "Since we started using Winnow last year, we have saved a total of RMB 133,000 ($20,000) which is a great result." Winnow is changing the world for good. Less food waste, millions of dollars saved, and by reducing CO2 emissions.